L.A.B. 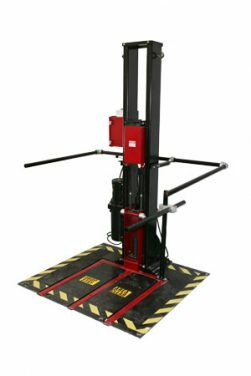 Equipment, Inc. was established in 1933 and has been recognised for decades as the global leader in the design, manufacturing, and service of product reliability and package testing equipment. 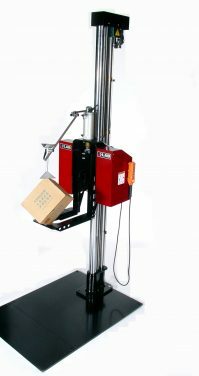 This includes drop testers, shock testers, hydraulic vibration, mechanical vibration, incline impact testers; and through our sister company, Techlab Systems, compression testers. 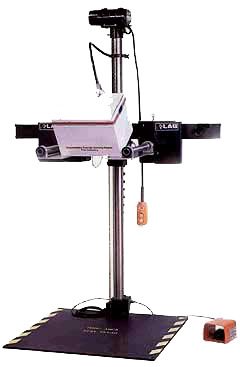 All equipment meets a large variety of testing standards including ISTA, ASTM, ISO, TAPPI, and MIL-STD, to name a few. L.A.B is a team-based organisation committed to manufacturing quality products on a consistent basis while maintaining a work ethic and attitude directed towards continuous improvement. 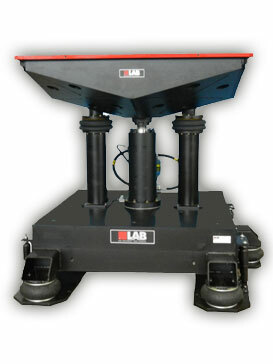 All Standards and Accreditations for L.A.B Equipment can be found here: L.A.B Equipment Resources.